This class is a fusion of all the others. 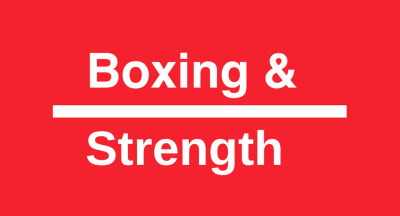 Boxing, strength training, and high intensity training all in one class. Expect the unexpected. 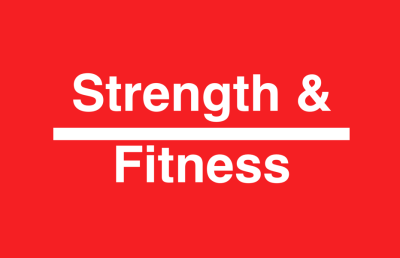 A strength training class that will have your heart rate up. 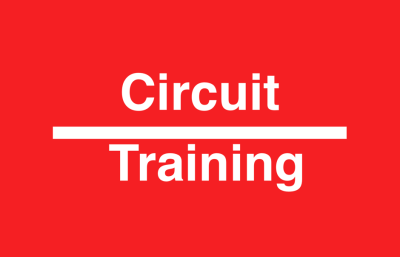 Combings short intense circuits that build strength with longer challenging and endurance building circuits. ​A high intensity class that combines weight training with stairs, hills, and sprints. Every aspect of your fitness will greatly improve. 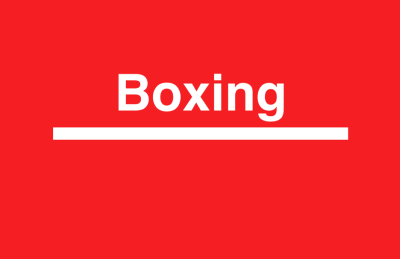 A full body workout involving basic boxing combinations and bodyweight training. Release your stress and get fit at the same time. St Bedes Hall, 21 College Street, Drummoyne. The hall is located directly across the road from St Bedes Church. The car park next to the church is available for members use. The group meets near the bottom of the hill off Bayswater St next the boat ramp car park.